This unique cleansing treatment cleans, tones and hydrates in one gesture. 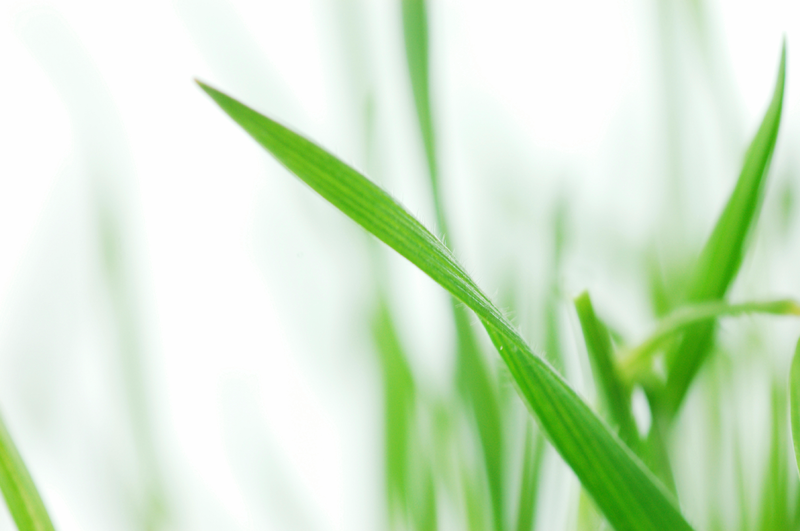 It leaves the skin soft and ready to receive daily care treatment products. This elixir is the softest moisturizer ever. It leaves the skin soft and silky. 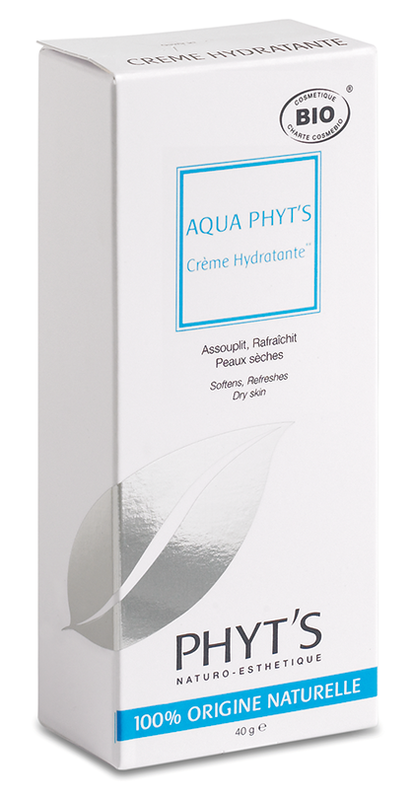 Used in synergy with AQUA PHYT’S products, it is a real hydrating booster with provides ultimate comfort to the most fragile skins. A light and soft texture, delicately scented, that penetrates quickly and does not leave an oily film. The skin is refreshed, supple and hydrated. Aloe vera*, Sunflower vegetable oil*, qualane from vegetal origin, Hyaluronic acid. 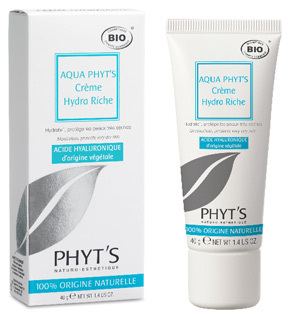 A creamy texture especially adapted to daily hydration of dry skins. This cream provides an immediate sensation of comfort. The skin is refreshed, supple, and perfectly hydrated. Gel mask that instantly leaves a fresh sensation upon application. 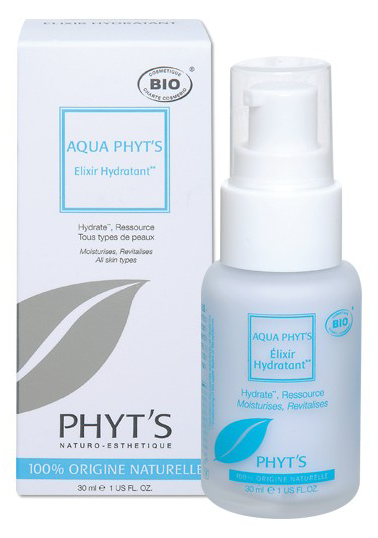 It offers a long lasting hydration to all skin types. The skin is hydrated, supple and soft.